Are diamond stones really made of diamond? Yes, our DMT® diamond stones are made of diamond. However, these monocrystal are not useful as jewelry. 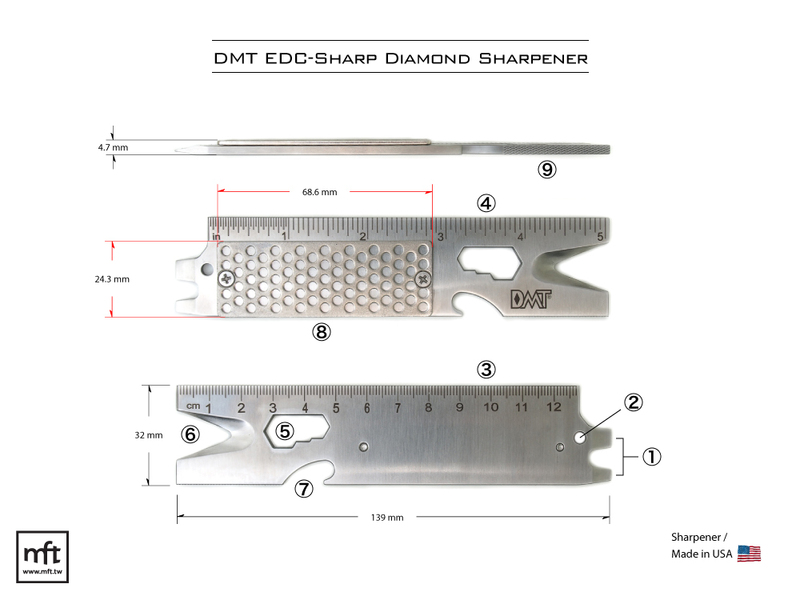 The largest and coarsest diamonds in the DMT® sharpening 60 microns in size. That is still very small. What is a monocrystal and why is that important? Monocrystal are diamonds of high quality that are not fractured. These diamonds are uniformly sized. DMT® bonds these to a nickel backing to provide a long lasting very flat surface. The alternative is to use polycrystal . These diamonds are fractured and will not wear as long as the higher quality monocrystal . What do you recommend as a lubricant for diamond stones? We recommend water on diamond stones for lubrication and to wash away the swarf. It works well, it easy to clean up, and is readily available. What is the difference between the DMT Duo-Sharp stones and the DMT Dia-Sharp sharpening stones? The Dia-Sharp is a continuous diamond surface while the Duo-Sharp is a interrupted diamond surface. While both sharpen equally well, there are specific situation where you might prefer one over another. 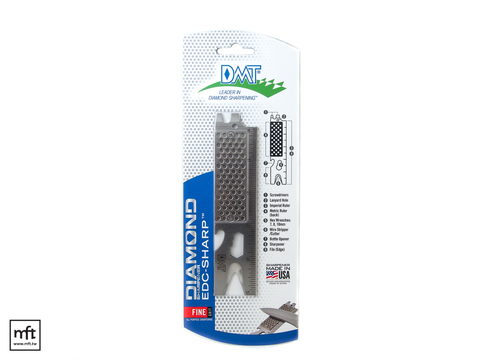 The Dia-Sharp's continuous diamond surface is helpful when you have pointed tools. Pointed tools can get caught in the recesses of the Duo-Sharp's interrupted surface. The Duo-Sharp's stones are backed by a plastic base. This plastic base makes the stones much lighter and therefore more portable. The recesses in the Duo-Sharp also tends to hold the swarf (metal filing made when sharpening) so it is not in the way of your sharpening. What do the different colors of DMT® stones mean? The different colors indicate the size of grit and therefore the coarseness of the stone. 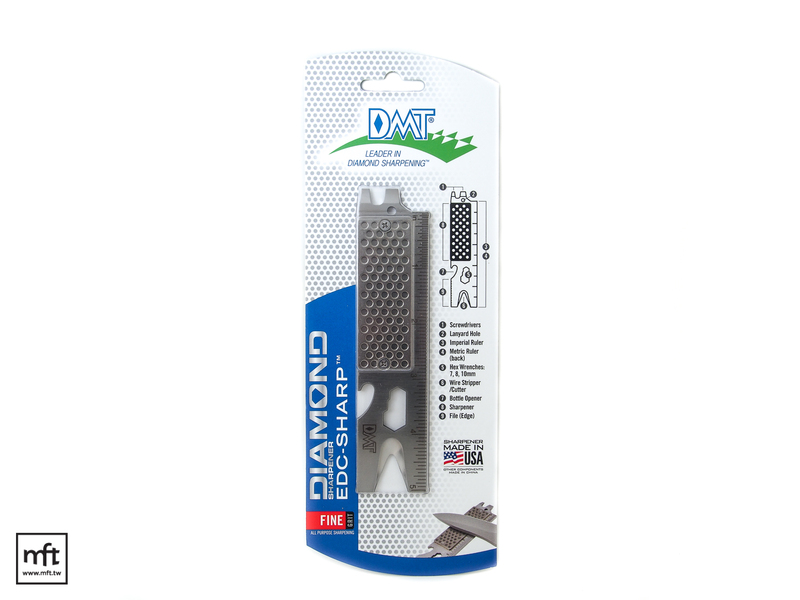 Extra Coarse - Recommended for aggressive removal of metal on damaged tools or for heavy-duty outdoor tools such as axes and lawn mower blades. 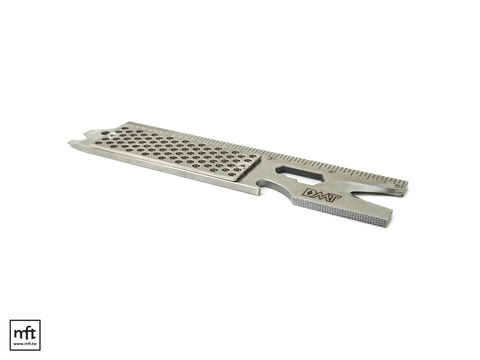 Also commonly used as the first step in flattening the backs of chisels and plane irons and for rapid stock removal from a chipped or badly damaged edge. Color code: extra coarse (60 micron, 220 mesh) "black". Extra Extra Coarse - The most coarse DMT grit available. Recommended for very aggressive removal of metal on damaged or extremely dull edges. Color code: extra extra coarse (120 micron, 120 mesh) "silver". Coarse - Quickly restores a dull edge to cutting sharp again. Customers that desire cutting fast action without worry of edge refinement often use our coarse models. Color code: coarse (45 micron, 325 mesh) "blue". Fine - Restores to a fine edge any knife or tool that is slightly dull. 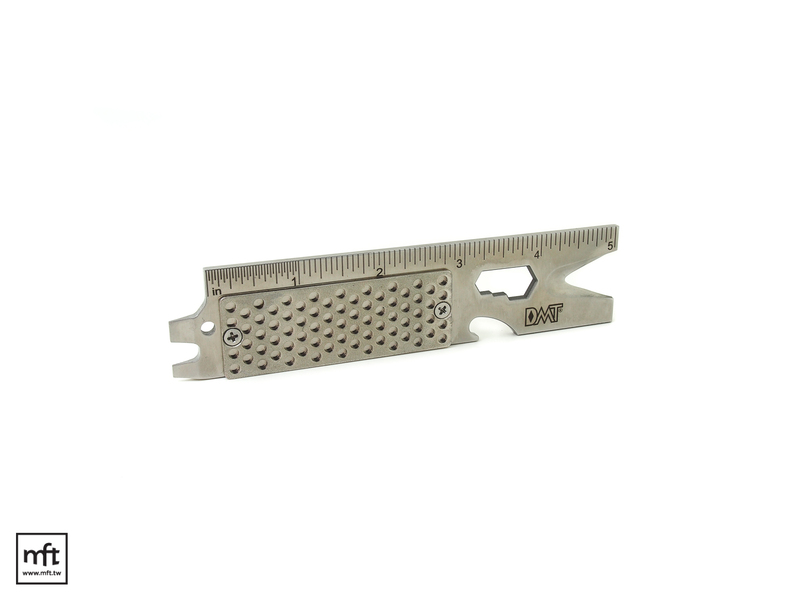 Many of our customers consider the fine grit to be a medium/all purpose sharpener. Professional Chefs and gourmet cooks prefer using our fine grit models. 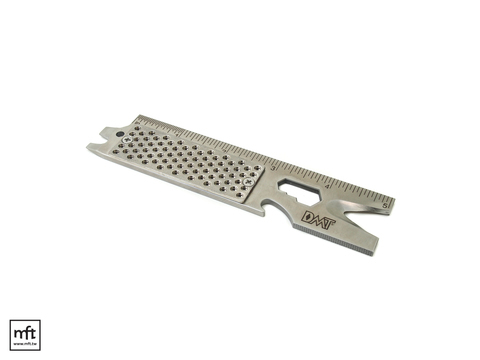 For woodworkers and sportsman who are stepping through the grits, it is the edge refinement step done before micro beveling and polishing. Color code: fine (25 micron, 600 mesh) "red". Extra Fine - Refines and polishes the sharp edge to razor sharp perfection. 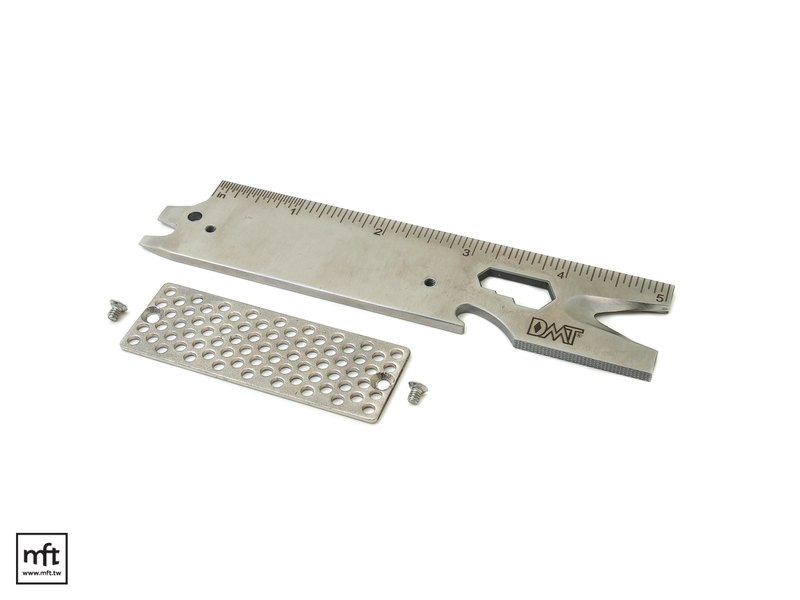 If you are new to sharpening or if you do not need your knife or tool edge to be as sharp as absolutely possible, this grit is not recommended. But if you expect only the highest standard of sharpness, this is the grit you are looking for! Color code: extra fine (9 micron, 1200 mesh) models "green". Extra Extra Fine - The finest DMT grit available. We recommend using this only after you're used the extra fine. This grit is so fine that it has almost no ability to sharpen dull edges. It will put an even finer edge on very sharp tools Color code: extra extra fine (3 micron, 8000 mesh) models "green". Why is uniformity of grit size important on diamond stones? The uniformity of grit is critical to efficient sharpening. If you're using a coarse stone you want your grit to be uniformly coarse. If there is finer grits present in the stone it will not cut nearly as fast. If you are trying to finely hone your edge the presence of coarse grit in your stone will not allow you to achieve the fine edge you desire. Uniformity of grit size on your stone can be assured by purchasing high quality diamond stone products made by DMT®. A practical tip when sharpening is also to clean off your blade of any remaining grit when moving to the next finest stone, any old grit or swarf may cause more coarse scratches on your edge, defeating the purpose of the finer grit. How do I care for my DMT® Diamond Stones? Always rinse your stones with water after use. Water will remove the metal filings left on the surface that could rust. After rinsing we always recommend drying the stones thoroughly so they can be stored dry. If your diamond stone becomes dirty you can use a tooth brush and a household abrasive cleaner to clean up the stones. Where are DMT® Diamond Stones made? The DMT® products we carry are all made in the United States. Do you have a guarantee on your DMT® stones? Yes, we absolutely do! We work with high quality manufacturers like DMT® to ensure your products meet our standards as well as yours. In the highly unlikely event you get a defective product, please let us know and we'll take care of it. Are diamond stones good for flattening water stones? Yes, the DMT® DuoSharp® stones is great for flattening water stones. We recommend the extra coarse or the coarse stone for flattening. To use it just scrub the surface of the water stone with the diamond stone. Once the stone is uniformly flat it will appear uniform in color with fresh cutting material ready for sharpening. Yes, that is one of the many advantages of DMT® diamond stones. They are designed to be extremely flat. 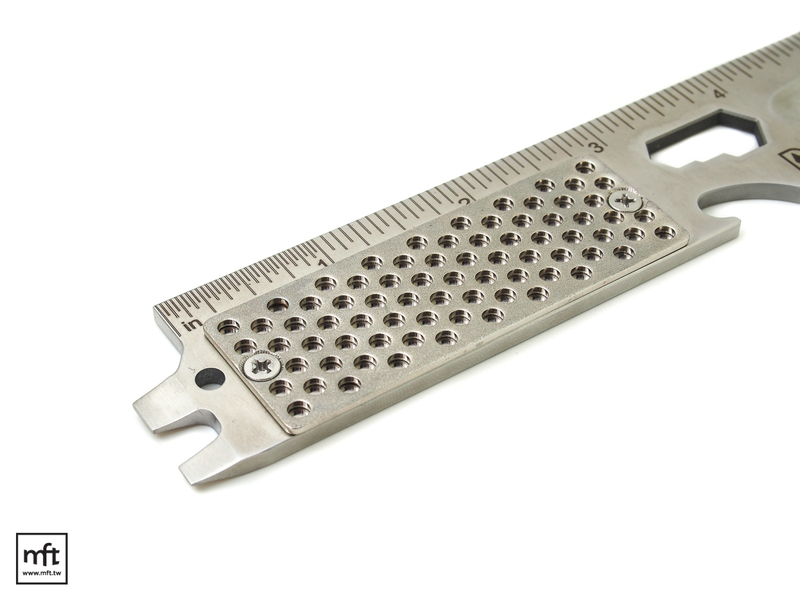 Because of this they are very useful in flattening chisels, plane irons, and even other stones such as water stones. How long will the diamond last on my stone? The life of the diamond is a factor of how often you use your stone and how well you take care of it. If diamond stones are properly maintained, meaning they are kept clean and stored dry, they can last a long time. Diamond stones will, however, not last forever. For those that use stones on a daily basis and maintain them properly, the diamond will likely last for a few years. For those that use them less frequently, it's likely the stone will last from ten to twenty years. How do I know when my diamond stone is worn out? First clean your stone thoroughly to ensure that it is not clogged with buildup. Stones can be cleaned with a toothbrush and an abrasive household cleaner. If after the stone is cleaned you are still experiencing problems, test the stone on the side of an old glass jar. Rub the stone against the glass to see if it leave scratches or frosts the glass. If you see evidence of scratches or frost, there are still diamonds left on your stone that can be used for sharpening.